Today's Song of the Day is "Xotgun" from Lady Midnight's new record, Death Before Mourning, out this Spring. 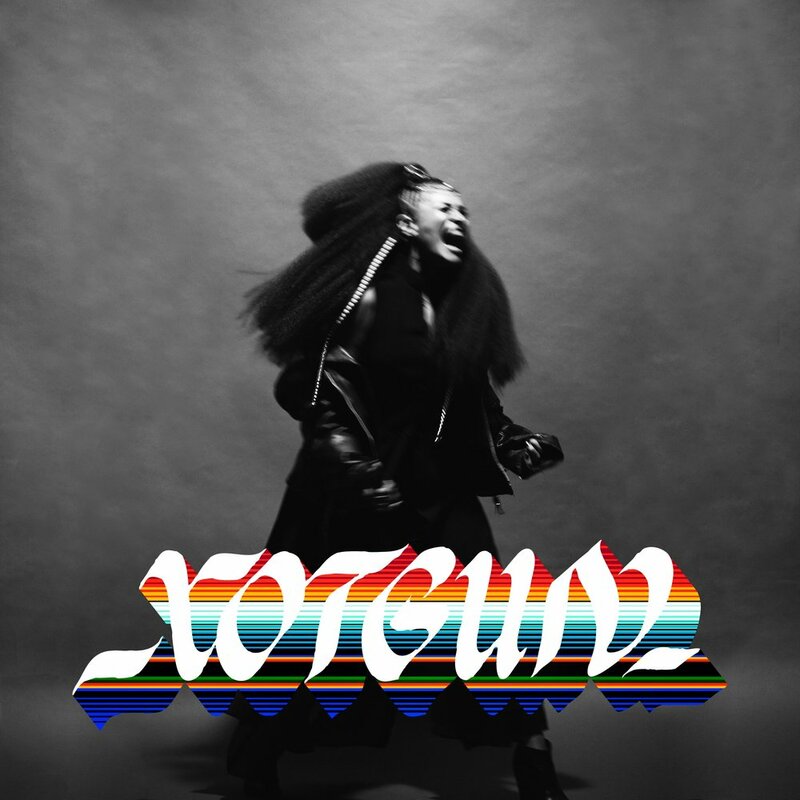 “XOTGUN”, pronounced shotgun, is a dreamy synth-driven wake-up call to civil unrest. It’s spelling is derived from the Nahuatl pronunciation of the letter ‘x’, and indigenous language native to the region of Mexico. Genre-bending funk, soul, and hip-hop, the talented creatives of local group, Astralblak, stopped by Studio K (http://www.radiok.org/instudios/) to perform some songs! Recorded 3.1.19 at Radio K. http://radiok.org Check them out online: https://www.facebook.com/ASTRALBLAKMU... https://www.astralblak.com Radio K is the award-winning student-run radio station of the University of Minnesota, playing an eclectic variety of independent music both old and new. Listen to Radio K at 770 AM, 100.7 FM and 104.5 FM, as well as online at radiok.org. Video shot by Grace Baldwin, Lizzie Ritchie, and Sadie Bozyk. Edited by Grace Baldwin. Audio recorded and mastered by Will Cushman. Directed by Teddy Grimes, the video finds Lady Midnight’s emotive lyrics and visceral harmonies ignited by Ziyad’s disruptive chamber of melodic strings and digital crunch as the sped-up life cycle of organic matter gives contrast to the immortality of art a midst the mortal coils it stems from. “ION” will be found on Lady Midnight’s forthcoming debut album Death Before Mourning, due out this spring on Sound Vérité Records.